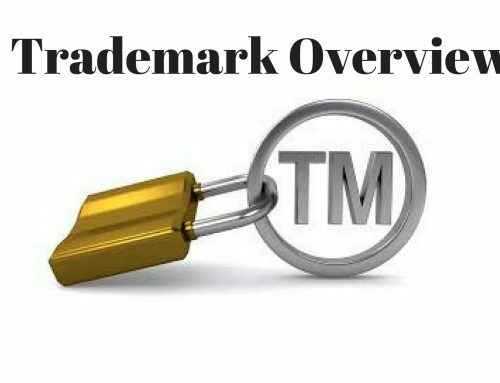 Trademark registration process in India is required if a company/individual intend to possess the complete ownership of the mark and intend to protect it from the misuse by the third party. 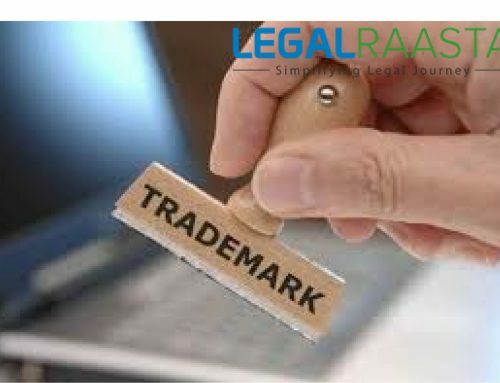 Trademark registration gives legal right to take appropriate action against the third party against an infringement of the trademark. Registering a trademark gives the owner exclusive right to use it for its products and/or services. 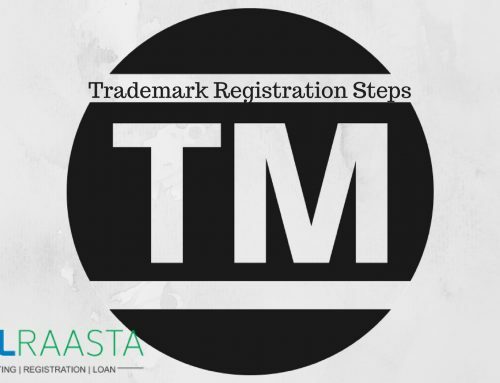 If the trademark registration process is followed smoothly, then the owner can use the symbol that indicates that specific trademark is registered. The symbol indicates trademarks registration in India application is filed. Trademark registration has many benefits once your brand gains attraction. The little effort of yours will preserve a trademark for generation and develop a unique identity, that associates the people with the specific brand. It gives you the ability to establish your right to the trademarked word, logo, and sound, graphic or an even color combination. It protects your “mark” by preventing similar names from being registered by other businesses operating in the space. It is an intangible asset to the business and builds the confidence of investor on the company. Step 1: The first step is the selection of a trademark. Step 2: It is advisable for the applicant to search the trademark records registry and ensures that the intended trademark does not resemble or identical the registered mark. Step 3: The search can be done online or through the trademark office. Step 4: It is advisable to consult an experienced lawyer as they are well-versed in their profession and are be able to conduct an exhaustive search. Hire a lawyer if you think you have right on a particular trademark but if it is already registered. After thorough research, the application for registration in the trademark can be made in the prescribed form. Example 1: BMW whose name is within their logo. Example 2: Usha is the name and you want a registered trademark as “Khaitan”.You can use U-Khaitan. It is advisable to select a unique and distinct name for the registration of the demark. Ques 2: With which name I can file the trademark? Solution 2: You can file it under any name. 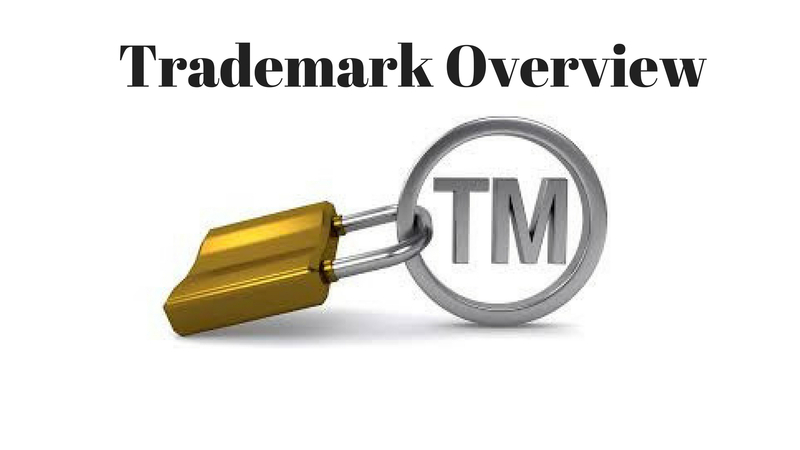 Generally, entrepreneurs prefer to register the trademark in their own name. As using company’s name it would mean that the shareholders own it too. List of goods or services for which the trademark will be used. Step 2: The application for a trademark can be made both online and offline. Online application: A Class III Digital Signature Certificate is required. Offline application: An application to the Offices of the Trademark Registry is required. 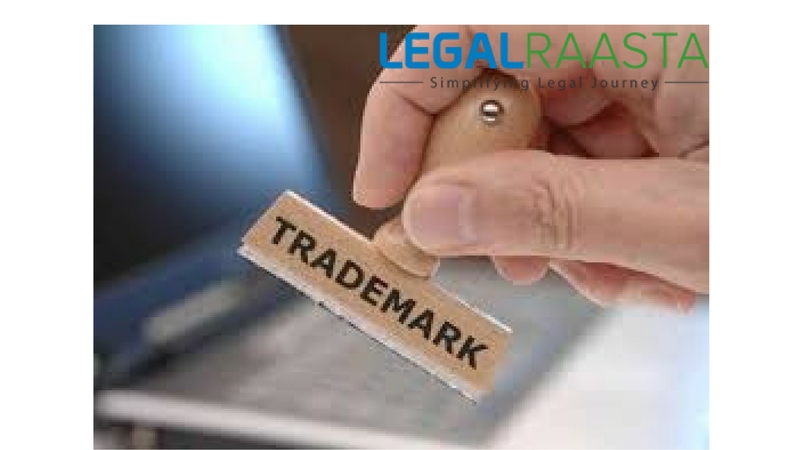 Step 3: Once the application for the trademark registration is made, the Registrar will search for the uniqueness of name and will check the registered marks and pending applications to ascertain whether any such marks exists and to know the register-ability of proposed mark as per the law. Step 4: In case, of objection by the registrar for acceptance of application or propose to accept the application with certain term and conditions, amendments, limitations, etc., the same is communicated in writing to the applicant and the applicant has to communicate back regarding their rectification within a period of three months. Step 1: So now, that you have your name, on to filing of Form TM-1. Each such form would contain only one application. So if you are registering the trademark in two classes (i.e. sectors): let’s say Relentless Garments and Relentless Computer, as well as having a separate logo for each, you would be making four applications. Step 2: With government fees Rs. 4,000 /-per application, the total would amount to Rs. 16,000. Step 3: Lawyer’s fee starts at Rs. 200/- per application will amount to at least Rs. 8,000/-for 4 applications. Step 4: In the case of the logos, a jpeg image needs to be provided. Step 5: The acknowledgment, which mentions the filing date and application number, is received immediately, but it will take two more days to obtain the Original Representation Sheet. Now you can use the Mark, But the use of symbol would take up to 2 years if everything goes smoothly. Cost: Free, but Rs. 4000 to Rs. 6000 in the case of any objection. No Objection: If there is no objection against the application made, then a letter of acceptance will be issued commonly known as TLA. If a proposed trademark is similar/identical or a copy of already registered trademark. If a word use is obscene/unlawful and may hurt the sentiment of particular religion /religions. If you wish to challenge the objection, then an additional fee Rs. 3,000 as well as lawyer’s fee which is a minimum of Rs. 4,000 to Rs. 5,000 depending on the lawyer is charged. The lawyer will frame a response to the objection that has arisen and will present the distinctiveness of the trademark. Hence, it is required for a lawyer to be well informed and aware of business activities. If a government discarded the objection, the trademark will be eligible for advertisement in trade Mark journal. The trademark will be advertised in trademark journal once the application for registration of a trademark is accepted. It will give a third party an opportunity to oppose the published trademark. 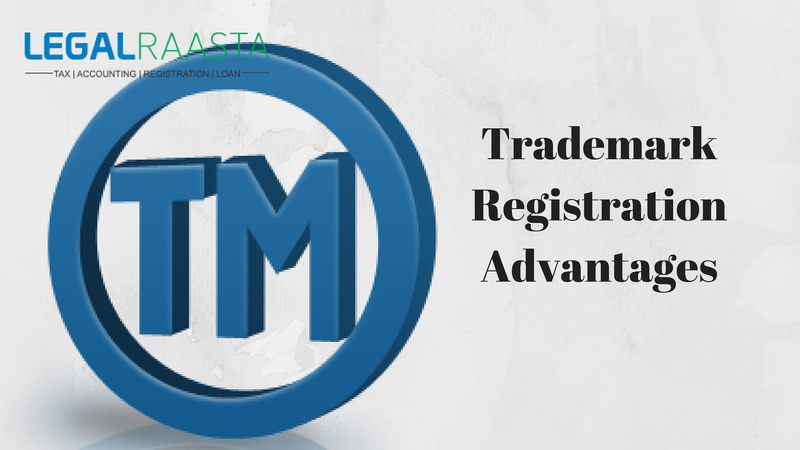 The entry of a trademark will entail the date of registration, a list of goods or services for which it is registered and other particulars. The trademark registration will be 10 years and can be further renewed. 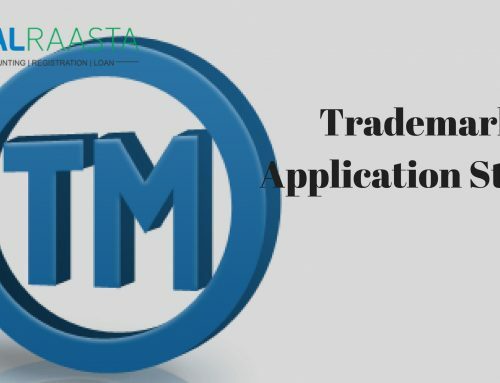 If no one opposes the particular trademark within four months of its publication in Trademark Journal, then a trademark registration certificate will be issued within 6 to 10 months. However, if there is any opposition by the third party, the process of obtaining certificate may extend to many more months.Both parties will get the opportunity to be heard. Legal charges too will be applicable. Time to Complete: Up to 9 months. 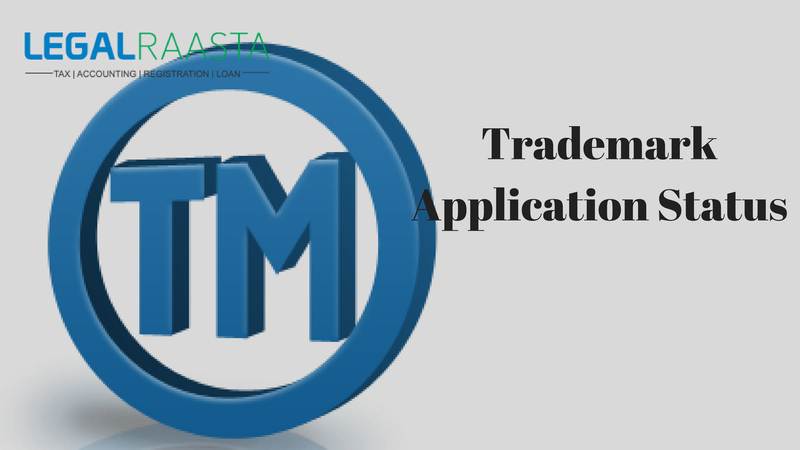 Approximately, average months of nine months time period will be required to issue a trademark certificate after the publication of advertisement in Trademark Journal. The registered trademark is valid for a period of 10 years is renewable. Ques 1: As a foreign corporation, can I file a single application for use of my mark on more than one good or in association with more than one service in India? Ques 2: Being a foreign corporation, must I sell my products or services in India before seeking trademark registration? Solution 2: No, Indian trademark law agrees on the filing of a trademark application with the basic on an ‘intent-to-use’ objective. 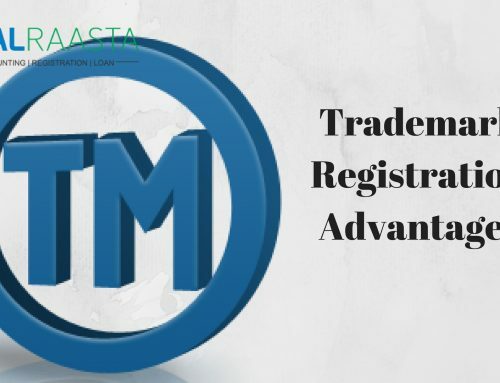 However, the registered proprietor of the trademark in India has to commence use of the mark within 5 years and 3 months from the date of registration. Otherwise, the registered trademark is open to invalidation/termination /cancellation. Ques 3: Who can use symbols in India? Solution 3: Only the proprietor can use the symbol in India who has followed the trademark registration process in India. It would be unlawful and inappropriate if the symbol is used is not processed for registration or unregistered. Ques 4: When can the symbol ™ be used in India? Solution 4: It indicates that you claim to be the proprietor of the trademark. There is no prohibition on the use of the symbol ™ in India. Solution 5: Minimum penalty of six months and maximum of three years along with fine not less than Rupees fifty thousand is applicable for using a false trademark. The penalty may even extend to Rs. 2 lakhs. 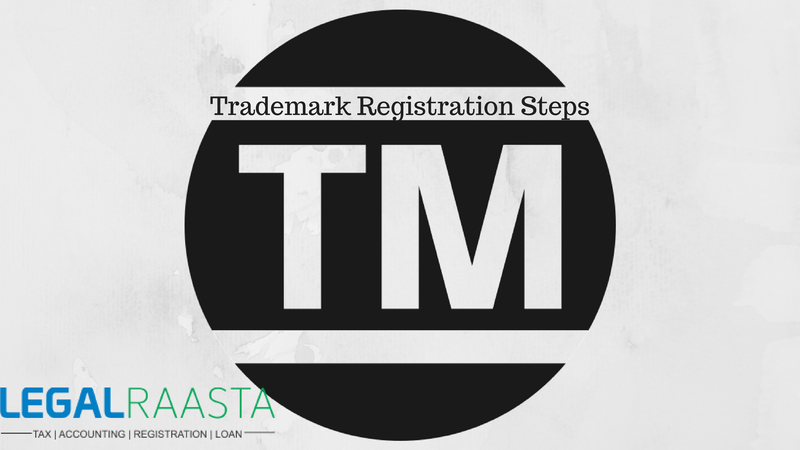 Trademark registration process seems complicated but with the help of Legalraasta, your work will be simplified. Contact us at Legalraasta.com for any type of services.